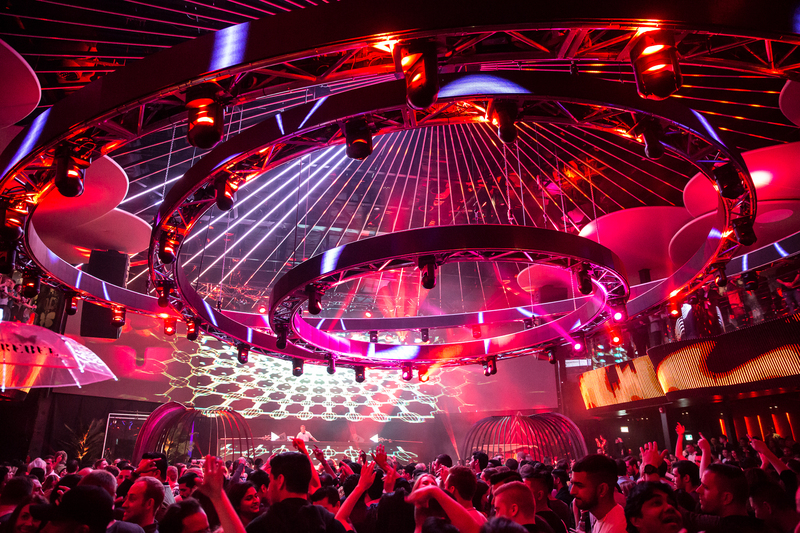 You simply have to be there to believe it. 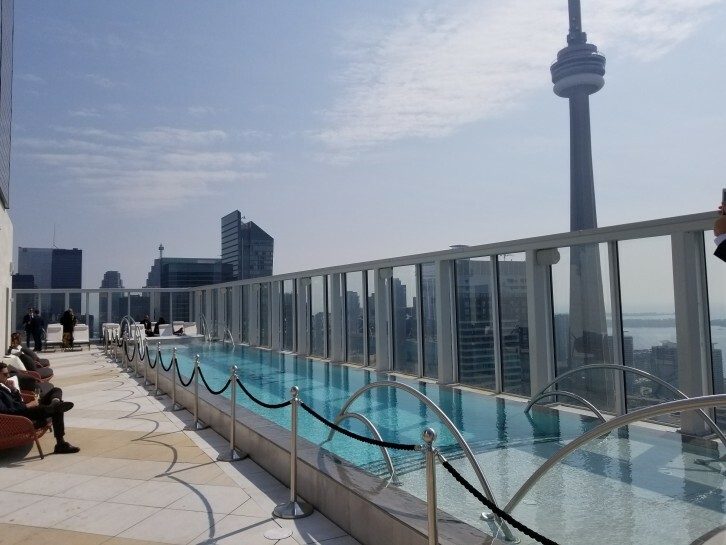 A day at Cabana Pool Bar on a perfectly sunny Saturday revitalizes your love affair with Toronto. 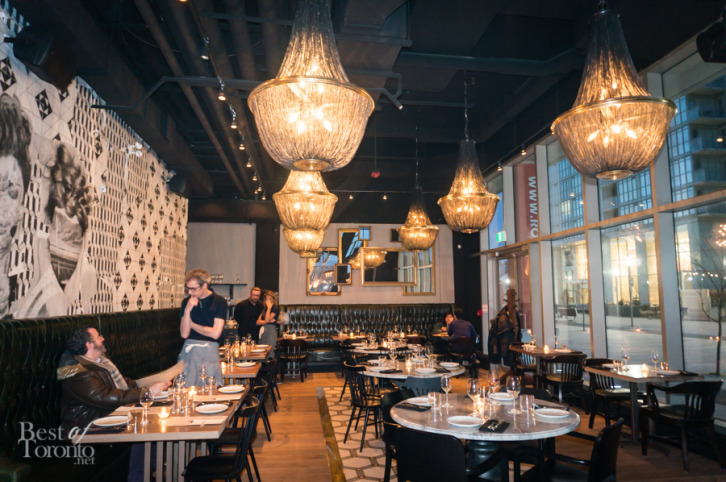 CityPlace is as urban as a Toronto neighbourhood gets, and so the addition of a rustic Italian trattoria is exactly what this neighbourhood needed. Città brings traditional Italian dining, with its simple ingredients and time-honoured culinary techniques, to this bustling neighbourhood, and based on our experience, it’s surely to become a favourite among the neighbourhood locals and Torontonians alike.